Wow, what a gorgeous day it turned out to be. The AM was blowing somewhere between 15 and 20 knotts, and with the tide there was a lot of chop and a small craft advisories out. By 2 PM the wind calmed down and so did the chop. 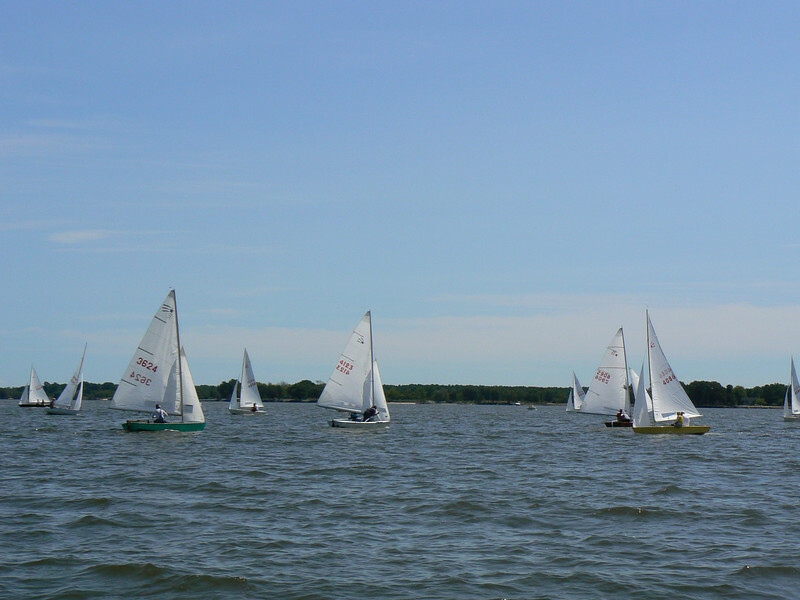 It turned out to be a perfect day (in the 80's, no humidity and good wind) for a regatta. It was drop dead gorgeous!